Hardwood floors are beautiful, classical and can even boost your home’s value! The burned wood flooring trend is quickly becoming popular in America, but it's been around since the 18th century in Japan. The right flooring to any room can add a touch of class and sophistication. 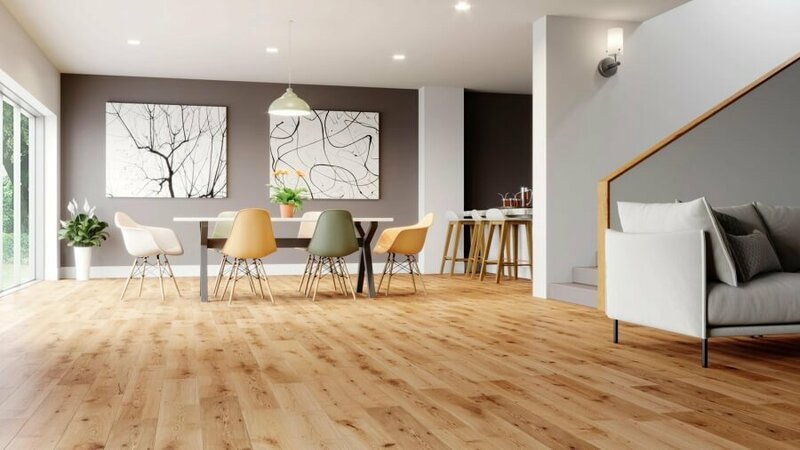 Some things to keep in mind before deciding the flooring material are the maintenance, pricing, installation, and style.